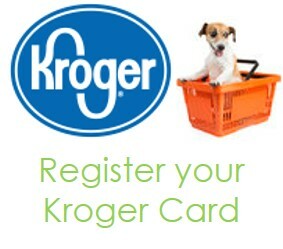 Register your Kroger card and turn your purchases into cash donations for Second Life! It takes less than 5 minutes and it doesn’t affect your fuel points. 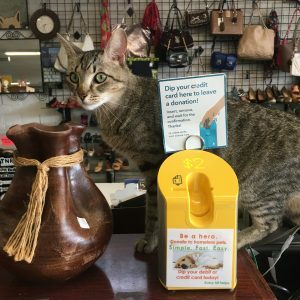 Simply shop for groceries…and help homeless pets at the same time! 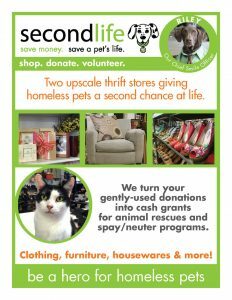 Sign up at now!